Fall in love with timeless beauty of the Monterey Plaza Hotel & Spa. 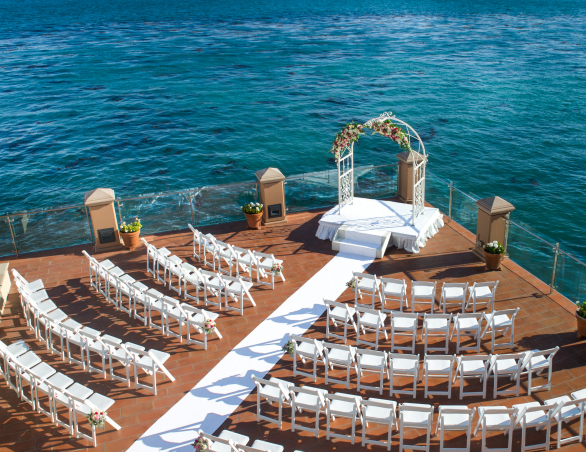 Our historic oceanfront retreat on Cannery Row is a picture-perfect backdrop for weddings and bridal events. 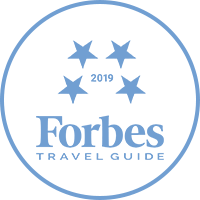 Offering sweeping oceanfront views in every direction and warm, personalized service, our classic coastal hotel will captivate your guests with its turn-of-the-century romance and irresistible setting. Let your imagination take flight. From first visit to last dance, allow our professional wedding planners to custom curate your perfect celebration, tapping a trusted team of premier vendors, including photographers, florists, musicians and wedding officiants. 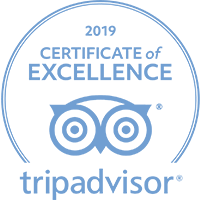 We also stand ready to delight your guests with unique-to-Monterey experiences, including wine tasting tours in Carmel Valley, and bike trips along scenic Monterey Bay. 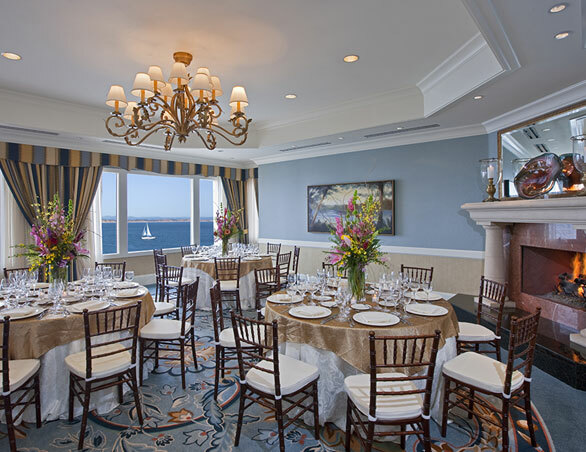 Say “I do” on our oceanfront terrace, dramatically suspended above the crashing surf or host a gala affair in one of our elegant ballrooms featuring glittering chandeliers, Brazilian teakwood and romantic ocean balconies. 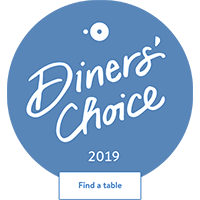 Wherever you choose, your celebration will be enhanced by award-winning California coastal cuisine. A host of flexible event spaces, offer the ideal wedding weekend destination. Make a beautiful descent down our grand staircase to the The Promenade, for a wedding ceremony overlooking Monterey Bay. After saying “I do,” enjoy cocktails and hors d’oeuvres while the waves roll onto the beach and the sun sets behind the hills across the bay. 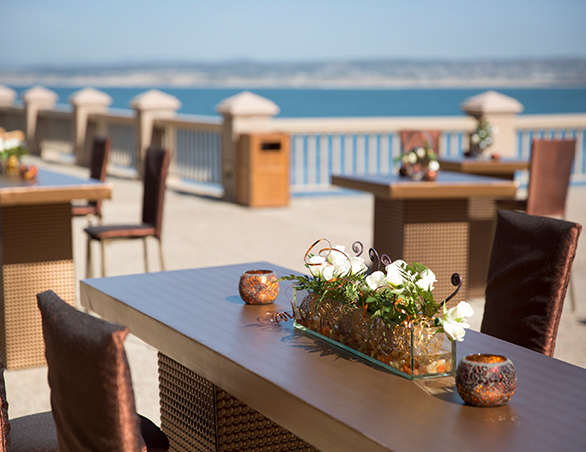 With breathtaking panoramic views of Monterey Bay, the Plaza is magical for wedding ceremonies and cocktail receptions, making it a favorite wedding venue in Northern California. The trellis, adorned with flowering vines, makes a wonderful entry point for the wedding processional. 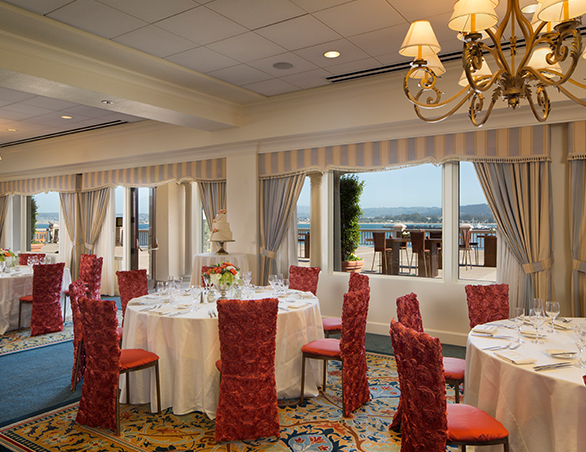 With stunning ocean views, the Ocean Club is a favorite spot for intimate Monterey wedding receptions. Guests can gather around the fireplace or enjoy the view from the balcony. With a magnificent ocean view, this is a romantic spot for dinner and dancing. Between songs and toasts, guests can head out to the balcony to enjoy the cool ocean breeze and listen to the ocean waves crash below. 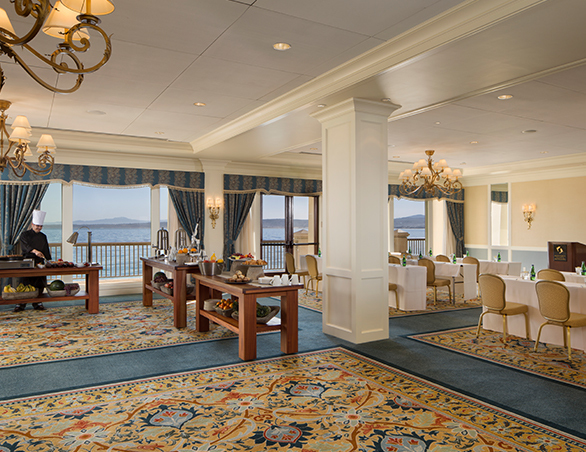 This ballroom has a spectacular view of the dolphins fountain and Monterey Bay. The gorgeous décor is inspired by the outdoor atmosphere, filling the room with coastal colors of aqua, deep marine blues, greens and sun-filled golds. 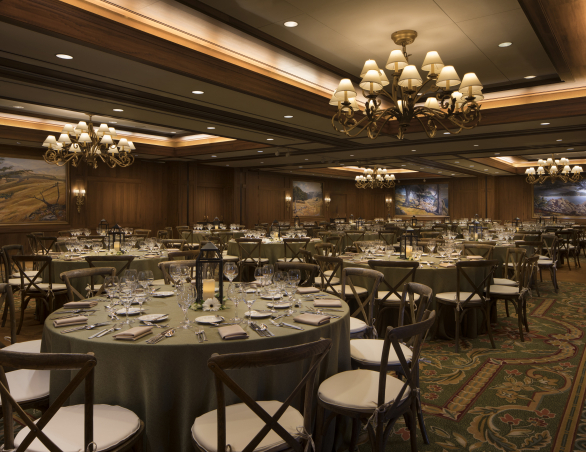 With Brazilian teakwood, sprawling chandeliers and hand-painted murals illustrating the local Monterey and Carmel scenery, the Cypress Room is formal, elegant and grand.